Take off the ring and the lid from the mason jar. Keep them aside as they would not be required. Then screw the flip lid tightly onto the jar. My portable mason-jar-turned-water-bottle is a delight, and I do not miss carrying it to my workplace. 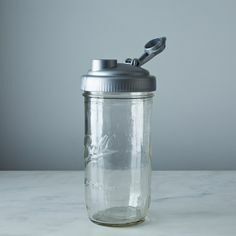 If the kids love sipping through a straw, you might like the idea of a mason jar bottle with a straw that does not require the use of a flip lid. 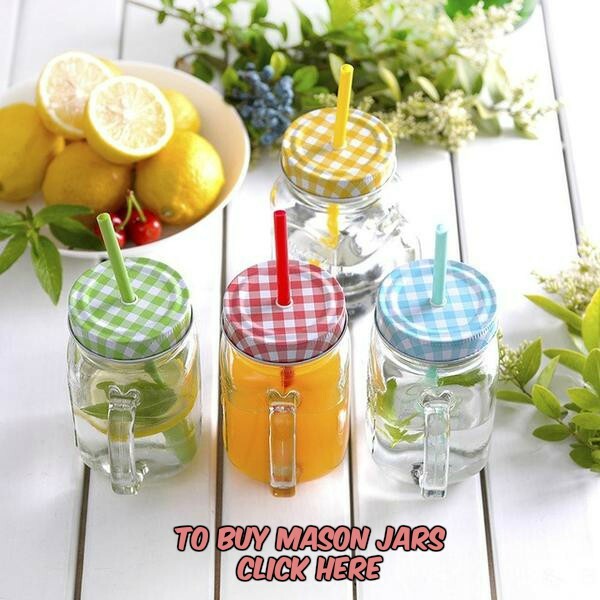 Not just water, fill it with refreshing juices or smoothies and enjoy the drink. Embellish the jar with a monogram or tie a pretty ribbon around to add an artistic touch. (not that I personally would want to…HaHa). You certainly put a fresh spin on a topic that has been written about for years.